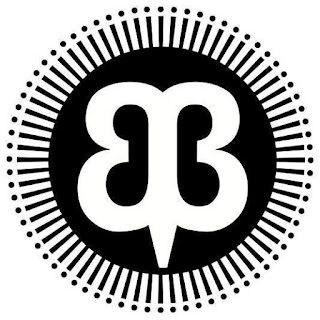 Betabrand is an online clothing community, based in San Francisco. They design, manufacture, and release new products nonstop. Brand-new ideas spring to life on our site every day. Betabrand is home to Web hits like Dress Pant Yoga Pants, Executive Hoodies, Bike-to-Workwear, Disco Hoodies, Black Sheep Sweaters, Cordarounds, and many, many, many more. Did I get your attention when I mentioned Dress Pant Yoga Pants? Well this surely got my attention. Yoga pants are my favorite lounging pants, they are comfortable and just a must for my mom wardrobe. Now a combination of dress pants and yoga pants? Now this is interesting, the Dress Pant Yoga Pants come in a variety of styles including, Boot Cut Yoga dress pants, Straight-Leg Yoga dress pants, Leggings Yoga dress pants, Cropped-Leg Yoga dress pants. I was very fortunate to be able to check out a pair of Betabrand Dress Pant Leggings Yoga Pants which retail for $78.00. Yoga pants for the office? We don't think that's a stretch. Especially when it comes to Dress Pant Yoga Pants, far and away our most popular crowdfunded product ever! Creator Sarah James wanted a pair of ultra-comfy yoga pants that were also appropriate for the office — basically, a women's version of our venerable Dress Pant Sweatpants. So, she submitted her idea for a new garment that would combine a soft, stretchy performance knit with dress-pant styling. The result: professional-looking workwear that can double as workout wear, perfect for performing the Lunchtime Lotus and the Power Pointer, as well as other, more orthopedically sound postures. What sort of new office yoga poses will you pioneer? Dress Pant Yoga Pants have appeared in publications around the world as they continue to shift the Global Dress-Pant Paradigm. I have to admit I love leggings… I am a child of the 80’s so I grew up wearing leggings all the time (well so it seemed…). I loved the comfort that leggings would bring. Sure leggings are super comfortable, but with the thinner fabric and flimsy look they are really not appropriate wear for work in the office, well that is until now. The dress Pant Yoga Pants combine sophisticated styling with a soft, stretch performance knit. 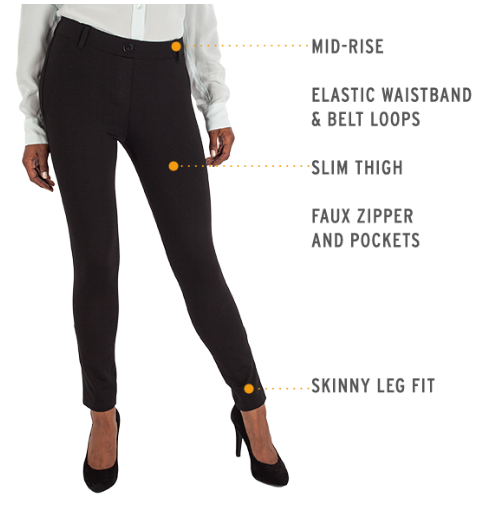 The leggings feature the fabric, stretchy rayon blend (68% rayon, 27% nylon, 5% spandex), a faux zipper and pockets (two side & two rear) for dress pants styling and belt loops. I think these “classic pant” additions such as the buttons and the belt loops give the pants a more professional stylish look, and since they are they just for “show” your pants and not confining and restrictive. No more uncomfortable work pants. These are not the leggings of the 80’s that is for sure. They work well with a nice top and heals, perfect for work in the office. And just as perfect for a date to the movies, or a trip to the mall they are very versatile these can be dressed up or down. Yes they are as comfortable as they were back in those days, but they are much more fashionable and cute, and with Betabrand much more quality, these were able to be washed and dried, (they are machine washable! No more high costs for the dry cleaners) and will last for a very long time I am sure. I loved the stretchy fabric, making these comfortable and easy to wear the entire day, I have to say these were the most comfortable work pants I have ever worn, seriously! The cost is $78.00 per pair, this may be a little more than you usually pay for leggings, but these are high quality. Dress Pant Leggings Yoga Pants are available in the colors Navy, Grey and Black. The generous folks at Betabrand are giving one of Susan’s Disney Family readers a chance to win their very own pair of Dress Pant Yoga Pants! Would you like to enter? Please visit the Betabrand site take a look around the site, then come back here and let me know what you love from the site. There are also other ways to enter, please enter below. You can purchase a pair of comfortable Dress Pant Yoga Pants and much more on the Betabrand site. Disclosure: The reviews and or opinions on this blog are my own opinions . I received a pair of leggings to review. No monitory compensation was received. I was not required to write a positive review. Your experience may differ. The opinions I have expressed are my own I am disclosing this in accordance with the Federal Trade Commissions 16 CFR Part 255: Guides Concerning the Use of Endorsement and Testimonials in Advertising . I love the Straight-Leg pants in several colors including gray and navy pinstripe! I like the Woman's Bike To Work pants. 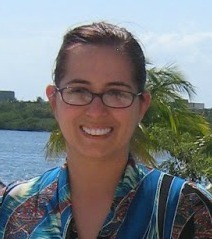 I love the Modern-Day Poncho! I buy one every year. I love the boot cut dress pants in black. I really need to order some for work. These would be soo nice to wear. Im really happy I found that site! I like the boot cut yoga pants. Better than jeggins. I really love the Straight-Leg dress yoga pants in black. I could wear them anywhere! I love the No Sweat cocktail dress! I love the Travel Dress Suit (Gray) and the Knockout Travel Hoodie! I love the leggings. Thanks for the giveaway! I liked the 10% off the first purchase. The merchandise is high quality too. The straight leg dress pant looks so comfortable. I would love to use these for traveling. I would love to have the boot cut pants! The CommuteHer Tote Bag looks very nice!